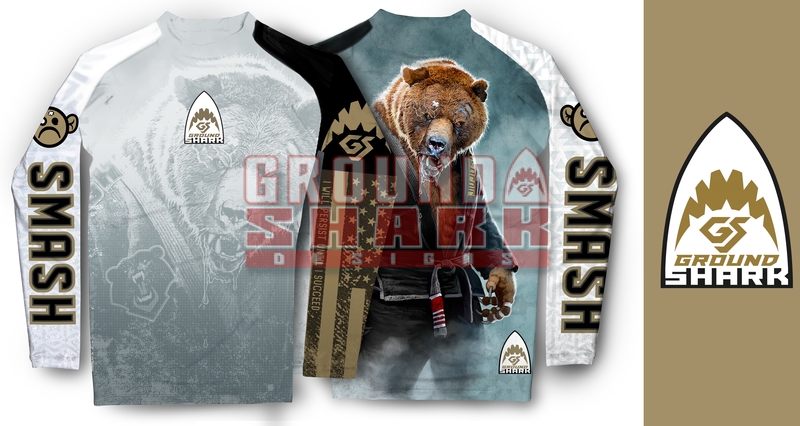 Our new, limited edition, grizzly bear rash guard is now available for purchase. 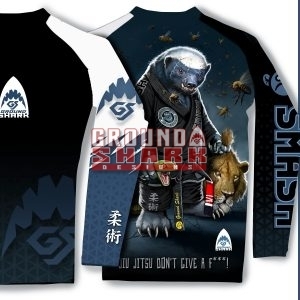 We have a limited run of these rash guards so don’t delay, order yours today! 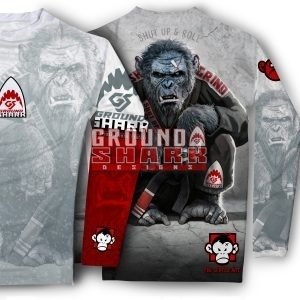 Available in the United States only!